This a movie review of THE DEAD. 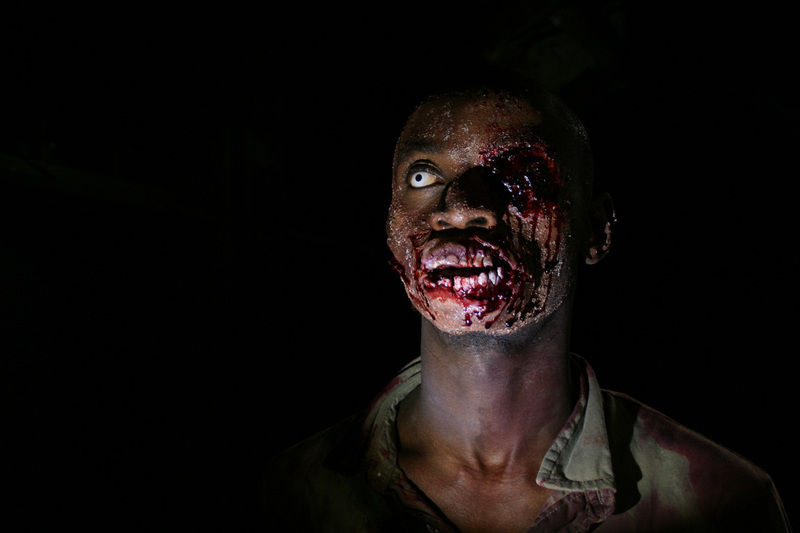 On one level there is a welcome economy to this African-set zombie film, and on another, an overwhelming sense of amateur hour when it comes to the execution. We are launched pretty much straight away into the, by now very familiar, epidemic sweeping the continent. 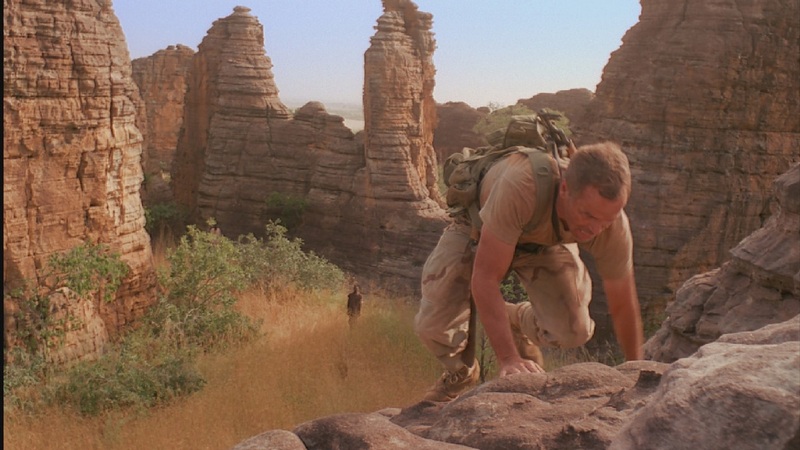 THE DEAD opens with a man at ease with the arid surroundings tackling the non-living. Then we zoom back in time to his plane crashing and we follow his journey. 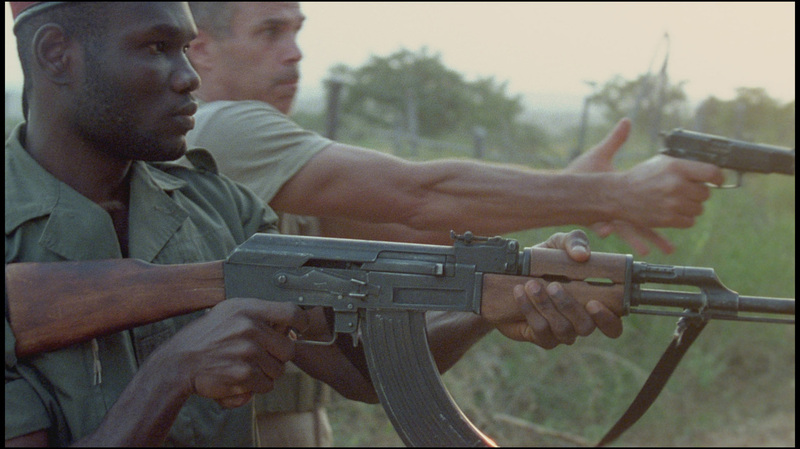 He’s an American military engineer, Brain Murphy, who teams up with a local soldier Daniel Dembele. Both men share a hunger to be reunited with their families. Like every other zombie flick they move through an apocalyptic world trying to survive the madness. The rare setting is ripe for allegory, but the filmmakers say nothing of note with their time; instead they go for extremely gory effects and repetitive action. Situations that start with the potential of real tension, e.g. walking through tall vegetation or sleeping in the wilderness, are soon dissipated of fear with clumsy technique. I love this subgenre, but there needs to be an inspired twist on the formula. 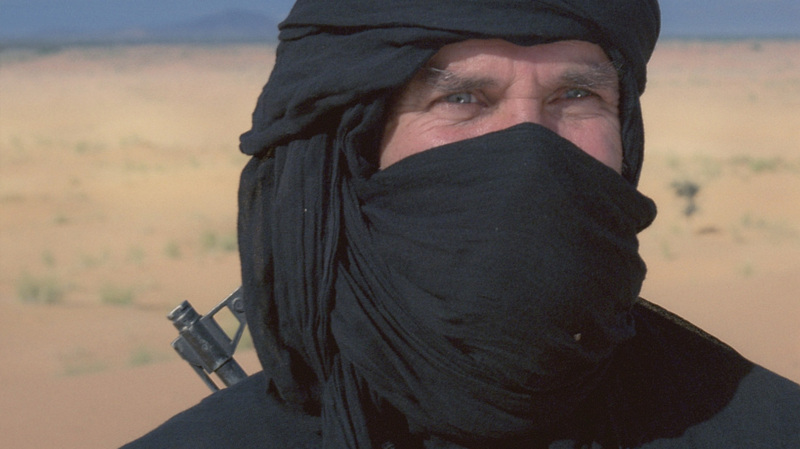 Should we be caring about the people in the film? There’s no characterisation, perfunctory dialogue and wooden acting. A real shame. 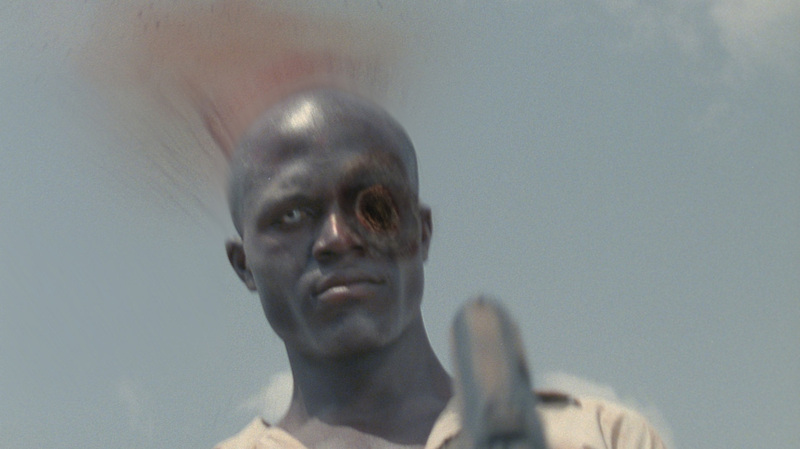 I’m sure there’s a great African zombie film out there, it’s unfortunately not this one.